Collector car insurance is a must-have, and that’s the bottom line. Hagerty Insurance is the leader in collector vehicle insurance by offering great customer service and affordable rates…a combination that isn’t always easy to find. 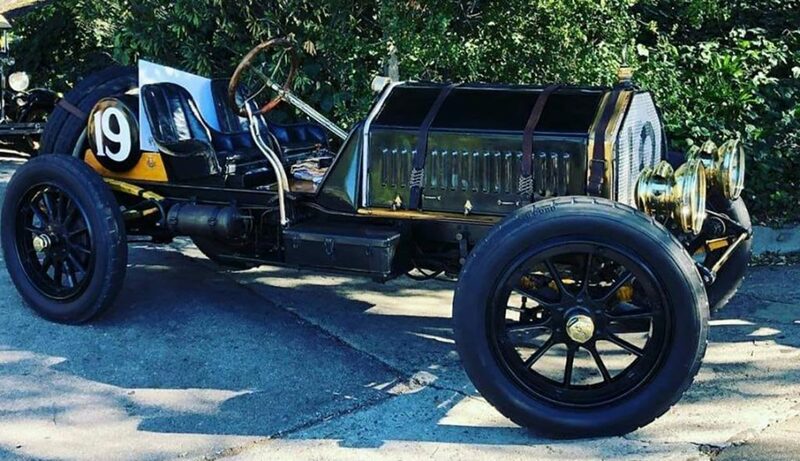 Hagerty takes the hassle out of insuring your prized possession(s) and they are heavily involved in the old car hobby. 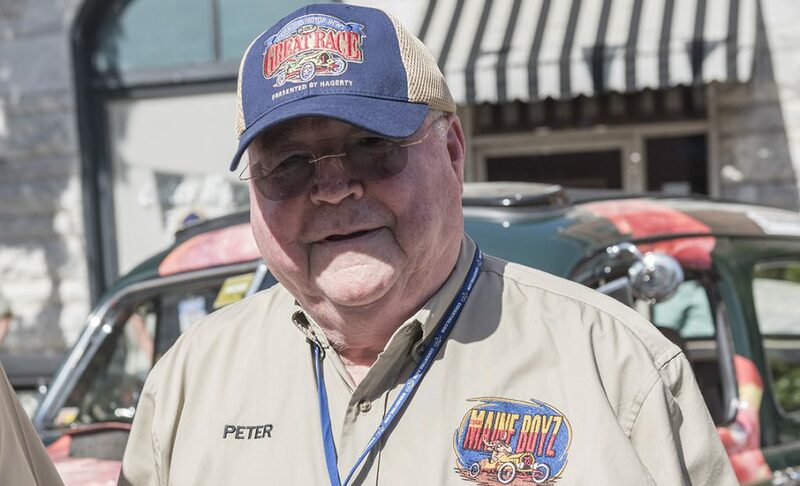 As you may have already learned, this year’s Great Race kicks off in Traverse City, Michigan, which happens to be the home of Hagerty! 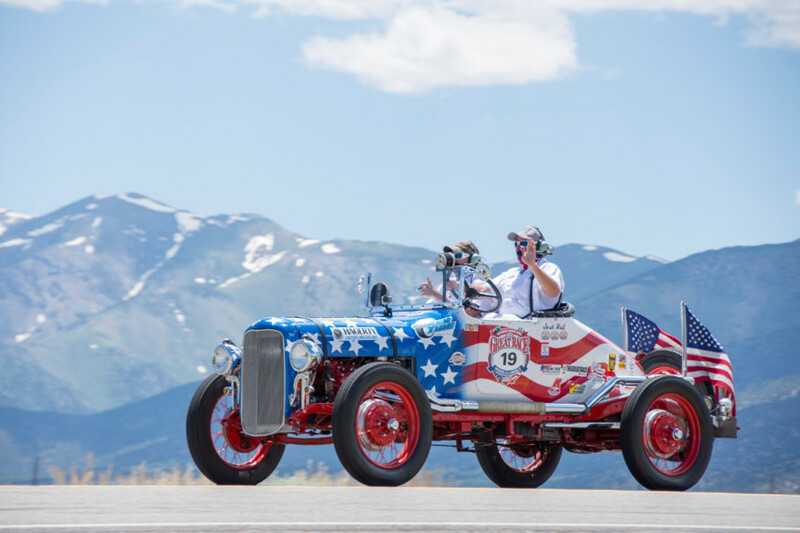 This is bound to be a spectacular event, and Hagerty plans to roll out the red carpet for Great Race participants and spectators on June 23rd! 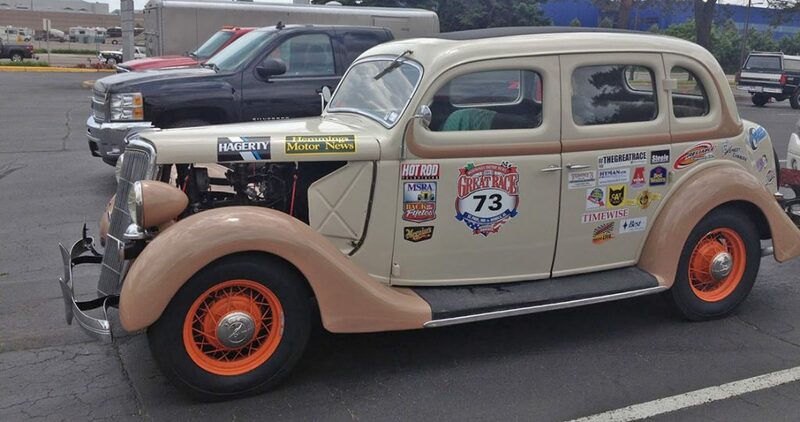 We’re looking forward to kicking off the 2012 Great Race in Hagerty’s back yard, so you can check our detailed schedule of events to find out the when’s and where’s. Also, take a moment to visit Hagerty’s website at www.hagerty.com to see all it has to offer! The folks at Hagerty are great, especially Brad Phillips, Nicolle Girard and Derek Prechtl. And a special thanks goes out to McKeel Hagerty. We are looking forward to being in Traverse City!